A HOME FOR YOUR HIDEAWAY! Right in the heart of Bali’s Canggu area surrounded by the rice field paddles, Regali Villas are only 45 minutes drive from Bali International Airport and within walking distance to Echo Beach - famous amongst surfers for its best waves. 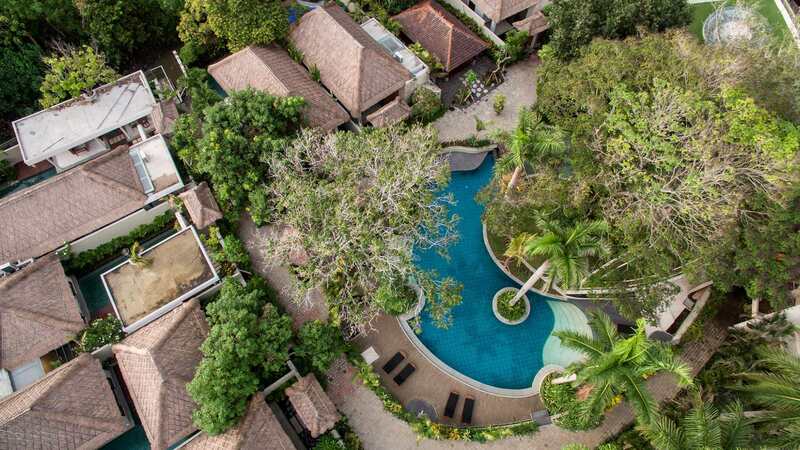 The secluded villa complex features 18 eclectic tropical designed villas with private pool and comfortable modern furnishings, not to mention a cozy semi-outdoor restaurant by the main pool side serving a wide range of dishes from local to international cuisine. © 2017 Regali Villas Canggu. All rights reserved.